Storey Lake Resort is located off of Osceola Parkway with easy access to all of the major attractions of Disney World, Universal Studios and SeaWorld. Spectacular outlet shopping is within minutes from Storey Lake including 2 of the top 10 outlet malls in the country in addition to all types of local fine dining. This stunning resort community will feature a sand beach area with thatched huts providing comfortable shade along with hammocks for relaxing. The clubhouse with feature a Tiki bar, a lazy river, an adult pool, a kiddie pool with a beach entry and a splash pad and there will also be a fitness center, a mini-spa, canoe and kayak rentals and fishing around the lake. 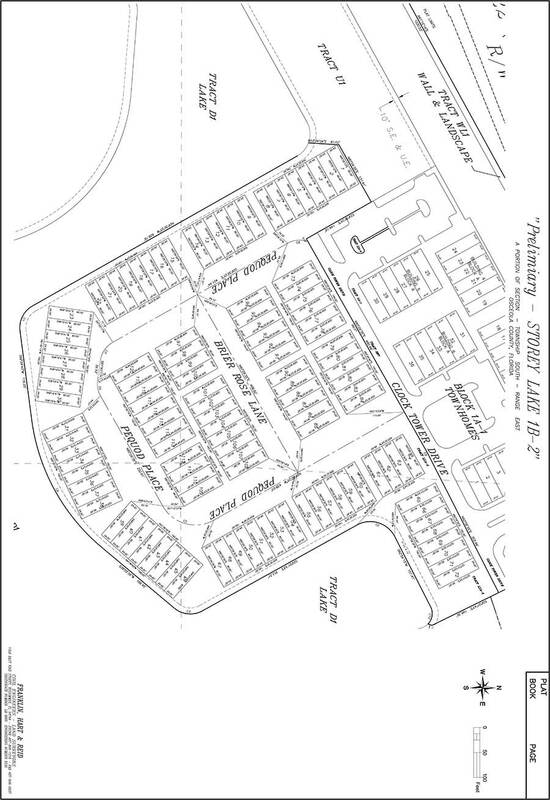 Storey Lake Resort will feature 4 and 5 bedroom town homes and 5 and 6 bedroom pool homes. All single family homes come with a pool and a covered lanai along with granite counter tops in the kitchens.